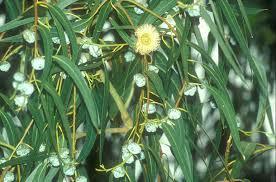 Eucalyptus is native to Australia where the Aboriginals regarded it as the ‘cure-all’ plant. The aroma of the oil is cool, fresh and sweet. It is awesome used in a steam inhalation or an inhaler for colds, flu and allergies. Because it is antibacterial and antiviral, it helps to fight germs and viruses. 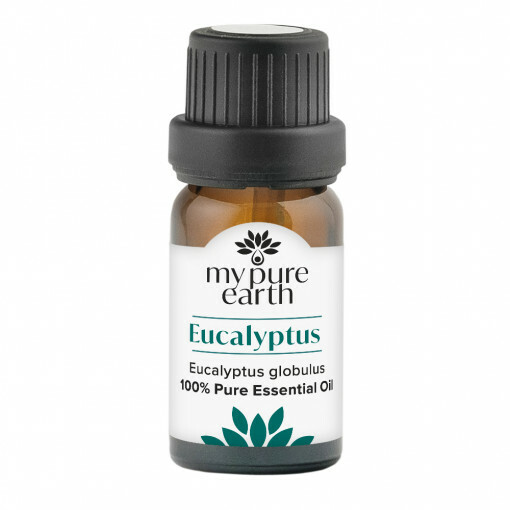 Eucalyptus has a stimulating effect on the nervous system and can help those suffering from depression and lethargy. Emotionally, it’s a very uplifting oil and can help to restore harmony and balance. 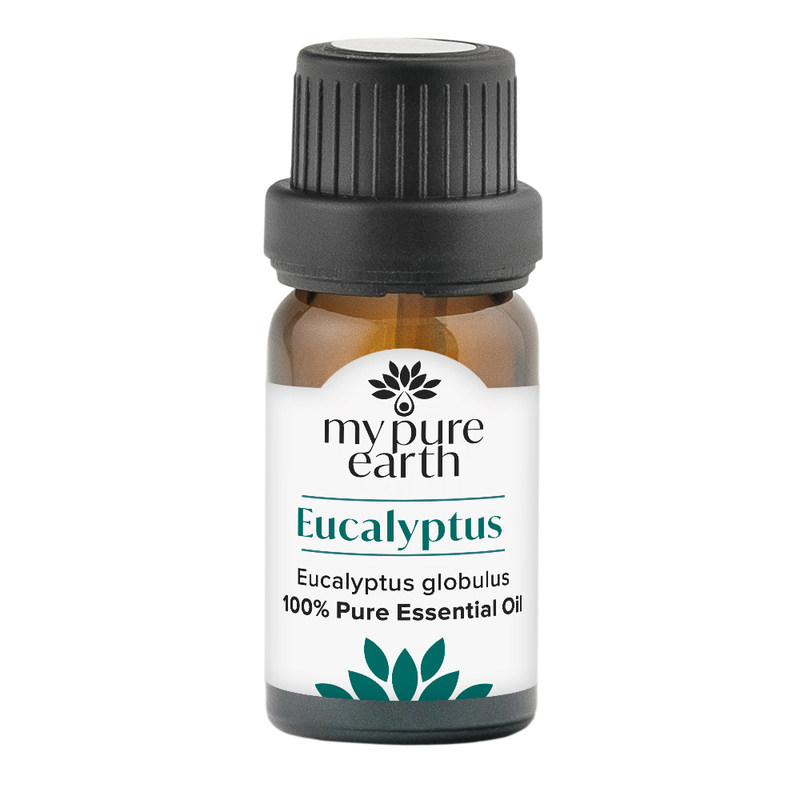 Eucalyptus Essential Oil blends well with: Frankincense, geranium, lavender, lemongrass and tea tree. To help fight congestion, put a few drops of eucalyptus oil in a bowl of steaming hot water. Place your head over the bowl with a towel over your head to help keep all that great refreshing steam in. Do this for a few minutes, twice a day until your head starts to feel clearer. Add to a diffuser to help purify the air in your home. 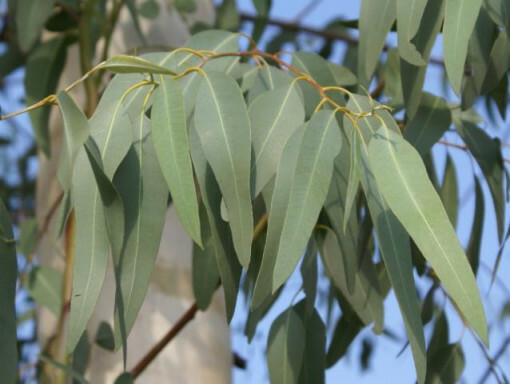 Keep eucalyptus away from homeopathic remedies as it may counteract them. Do not use on children under 10 years of age. Care needs to be taken with asthmatics. If oxidised, it may cause irritation or sensitisation. Suggested shelf life is 4 years.